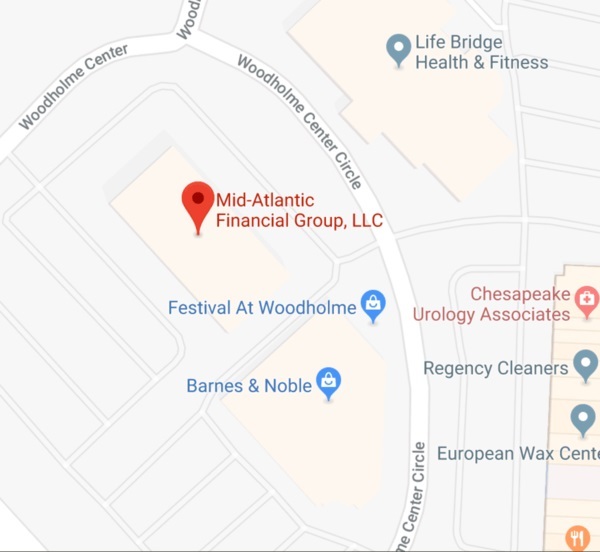 Thank you for your interest in Mid-Atlantic Financial Group! For general inquiries, submit the form below, and we’ll get back to you shortly. For immediate assistance call today!